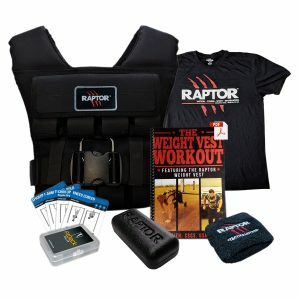 For contact, please email us at info@raptorweightvests.com, or you can enter your details in the form below and we will get back to you as quickly as we can. 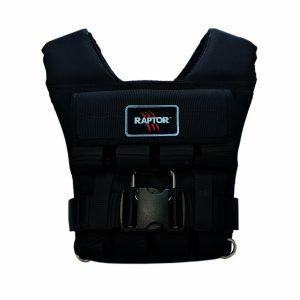 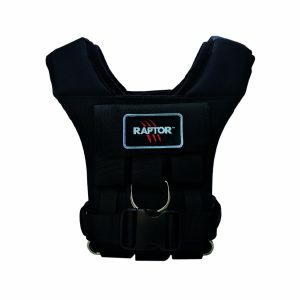 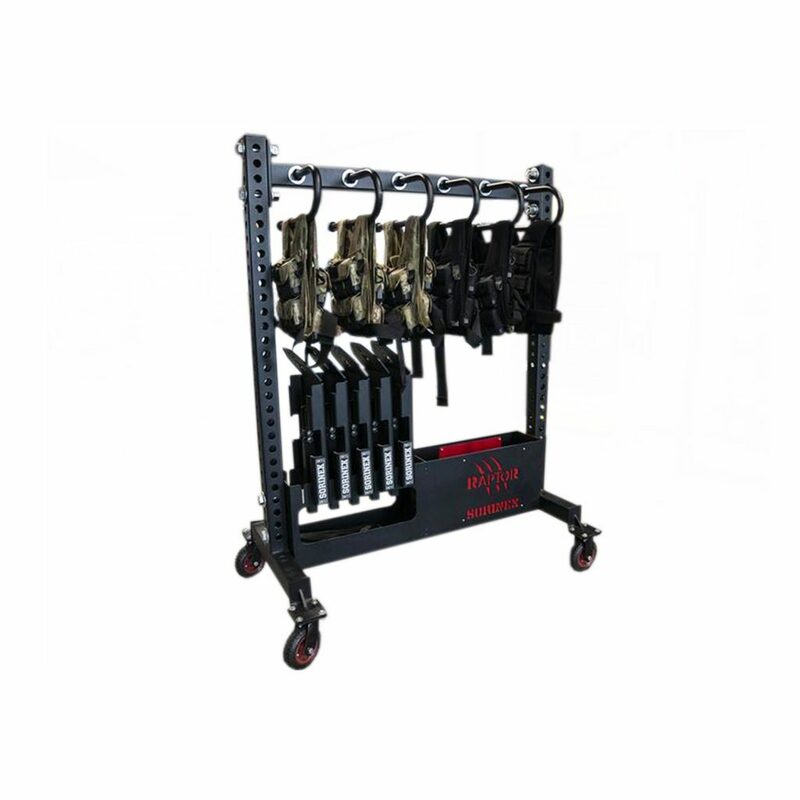 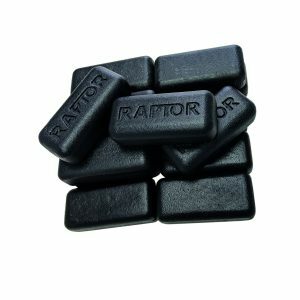 If you’d like to talk to one of the team, for help choosing your Raptor Weight Vest, or after-sales support, please call us on 01256 972064 or 07885 989 997. 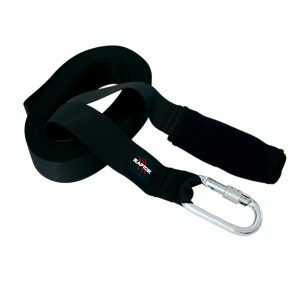 We are available from 10:00 to 17:00 Monday to Friday.